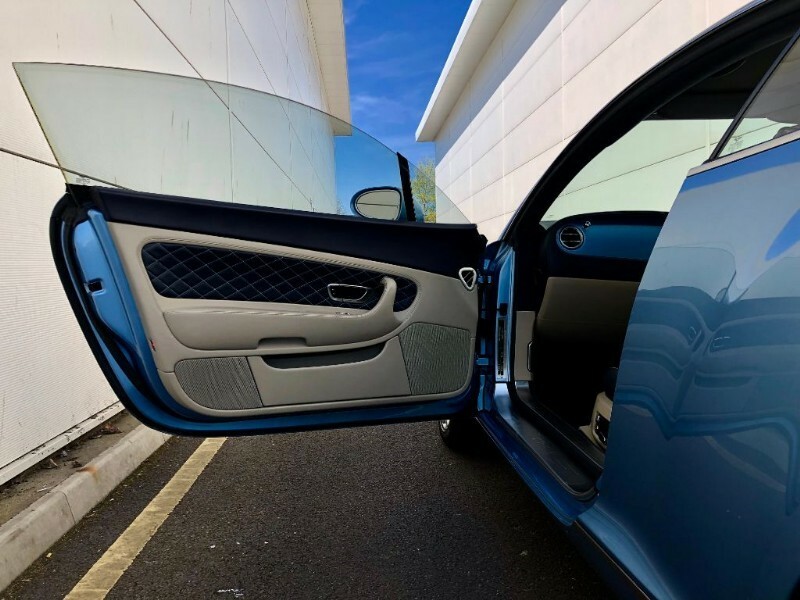 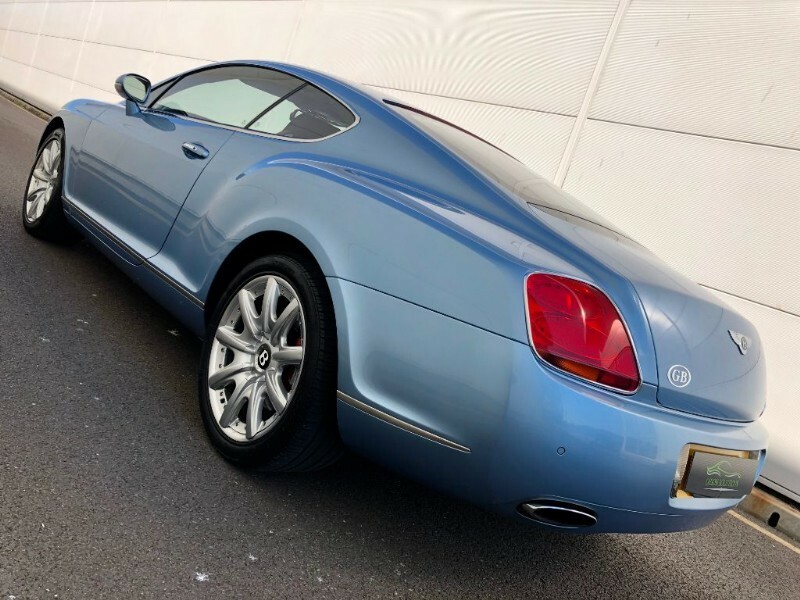 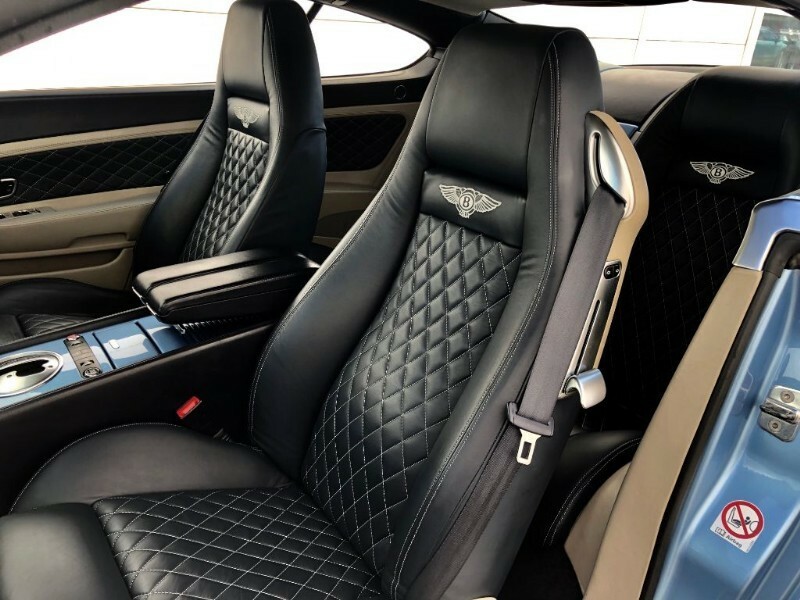 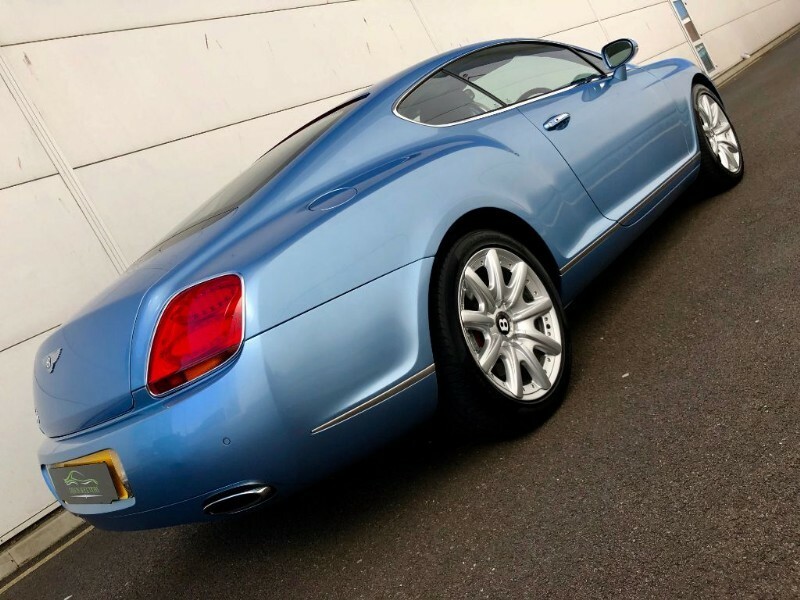 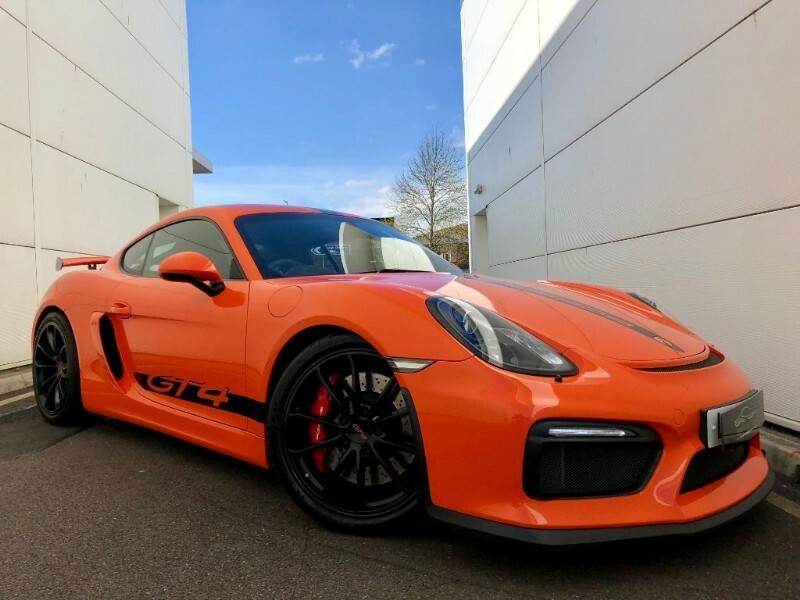 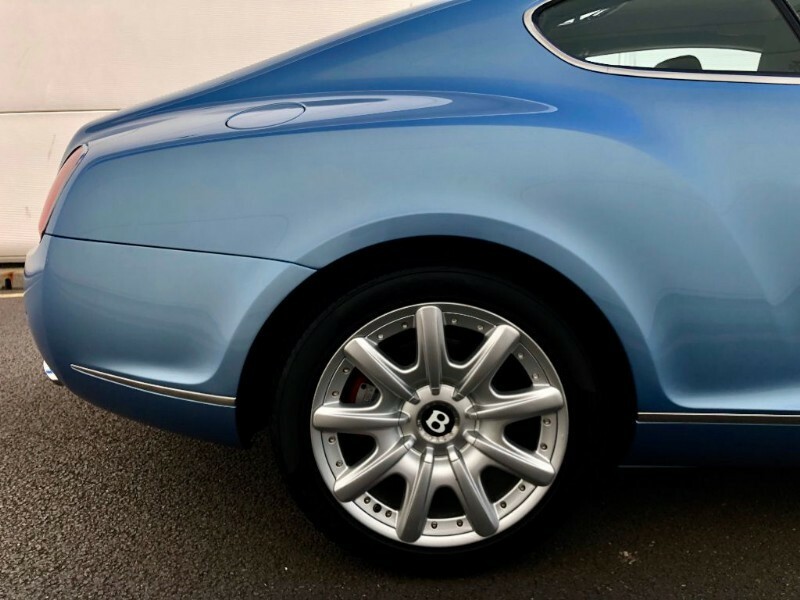 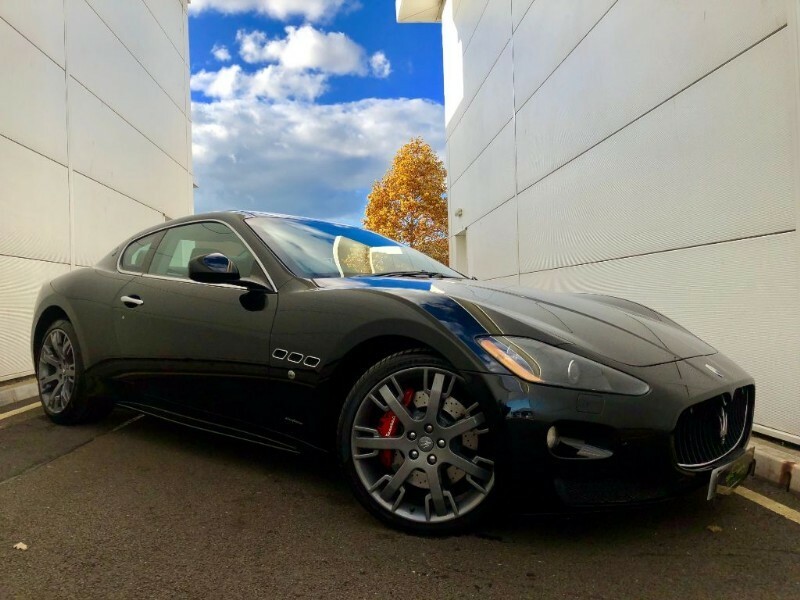 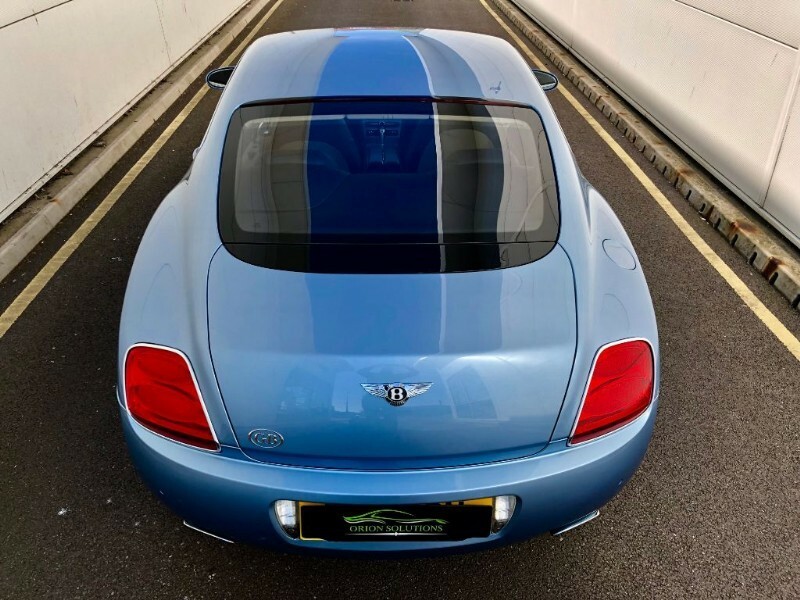 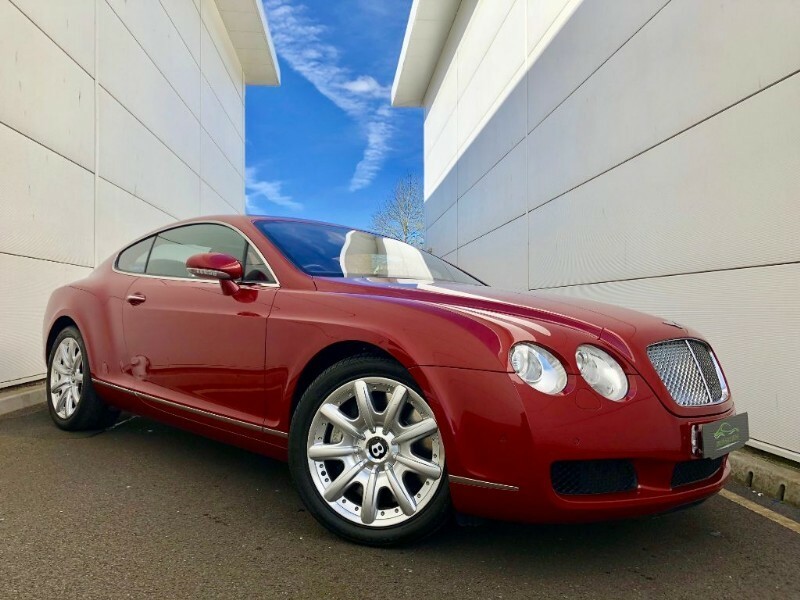 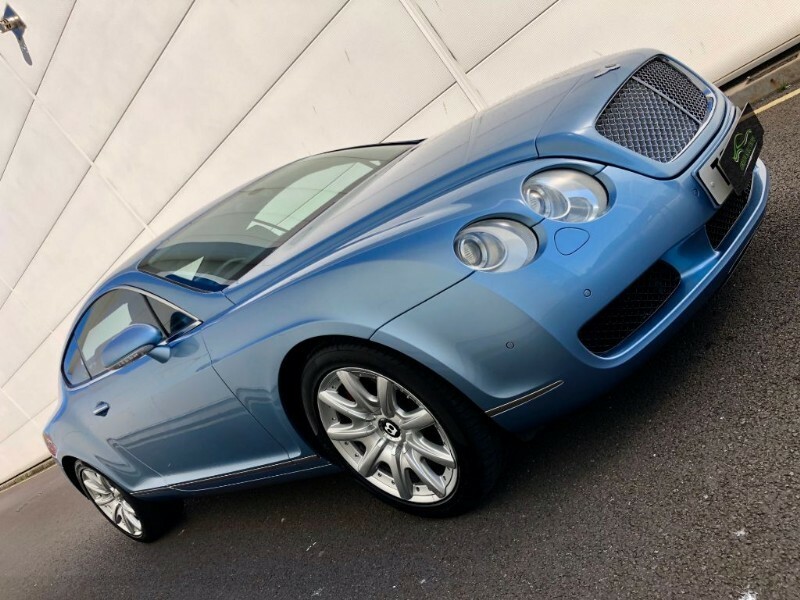 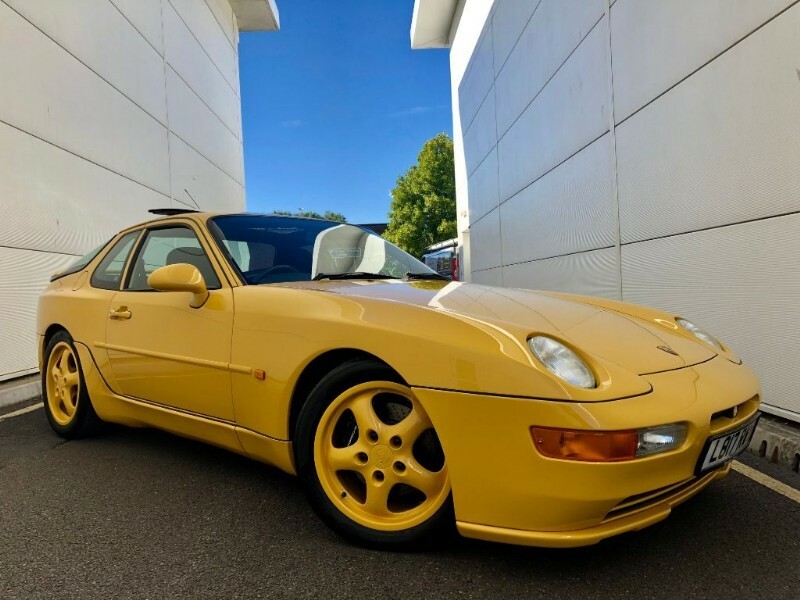 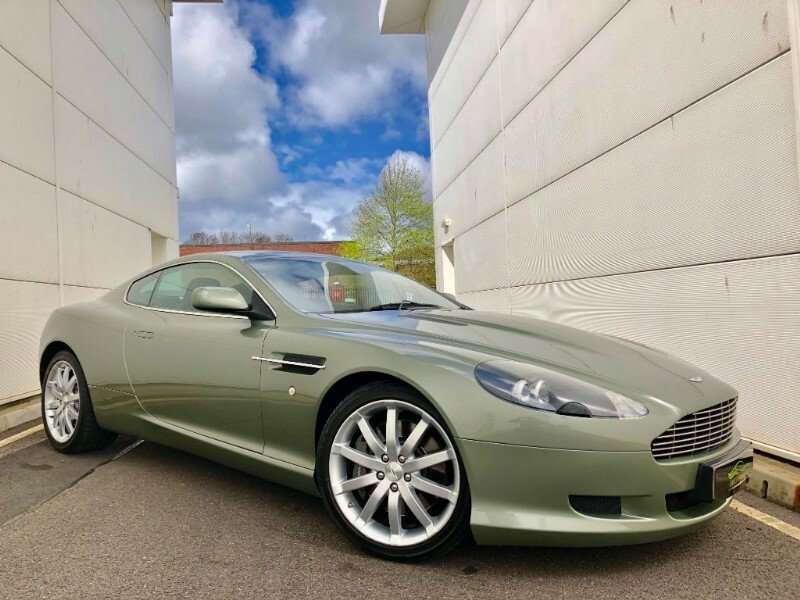 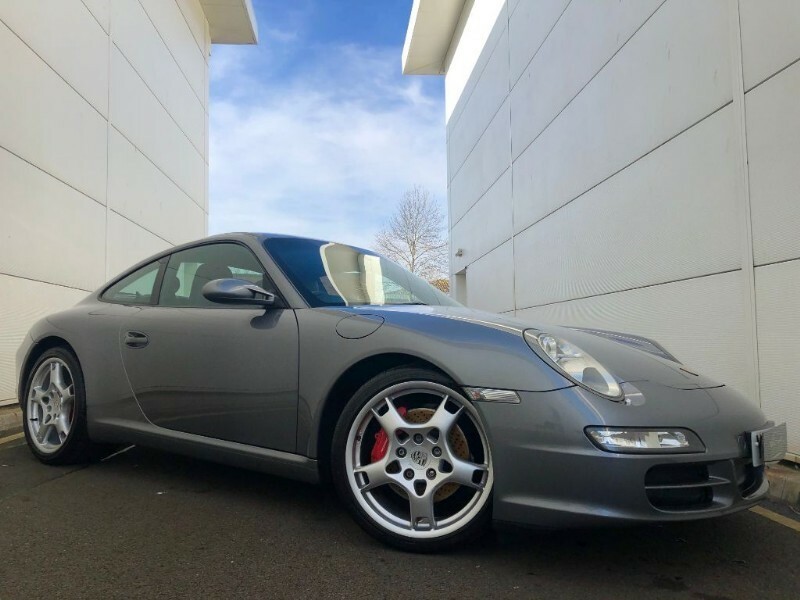 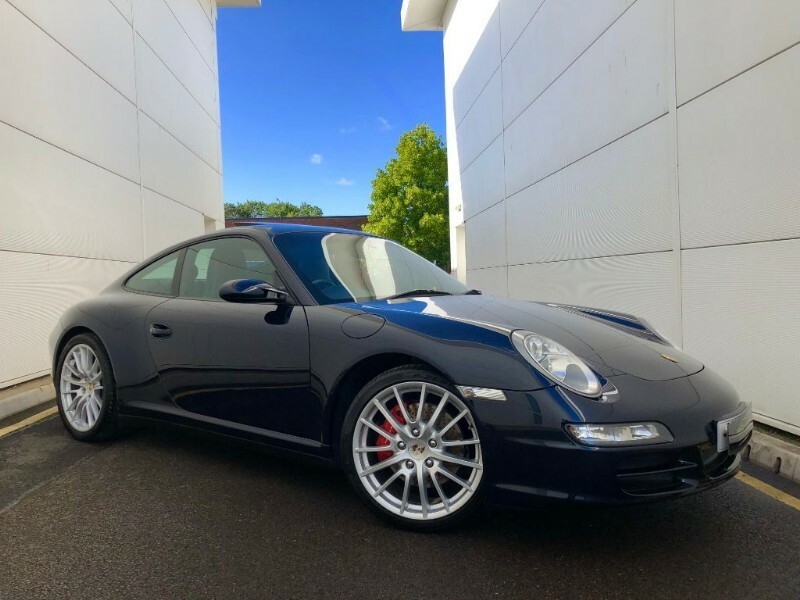 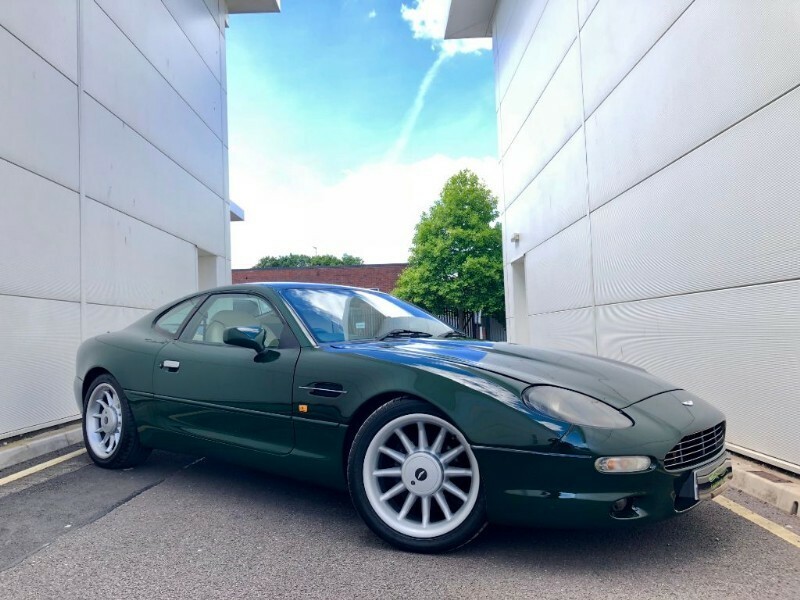 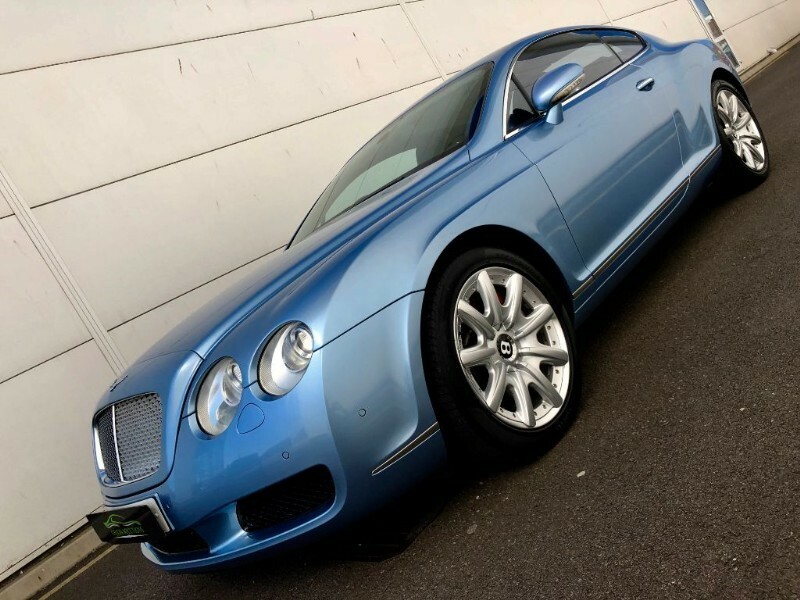 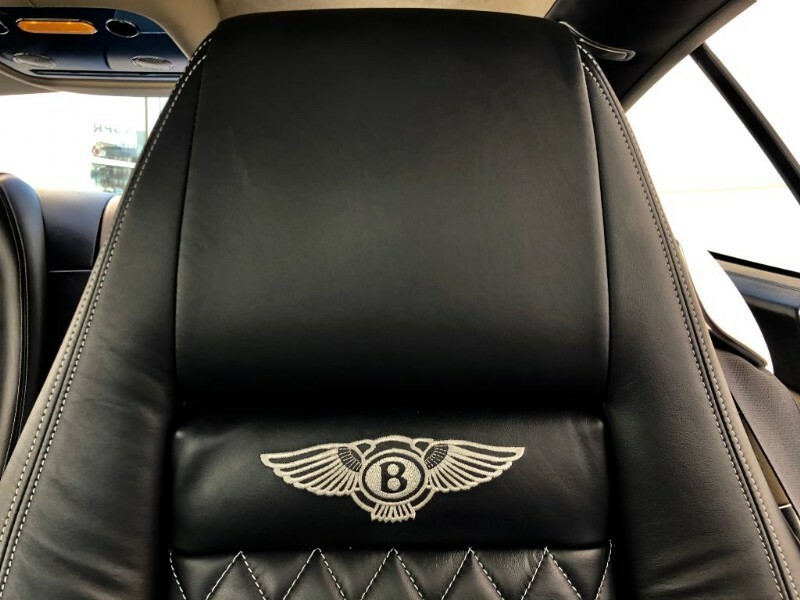 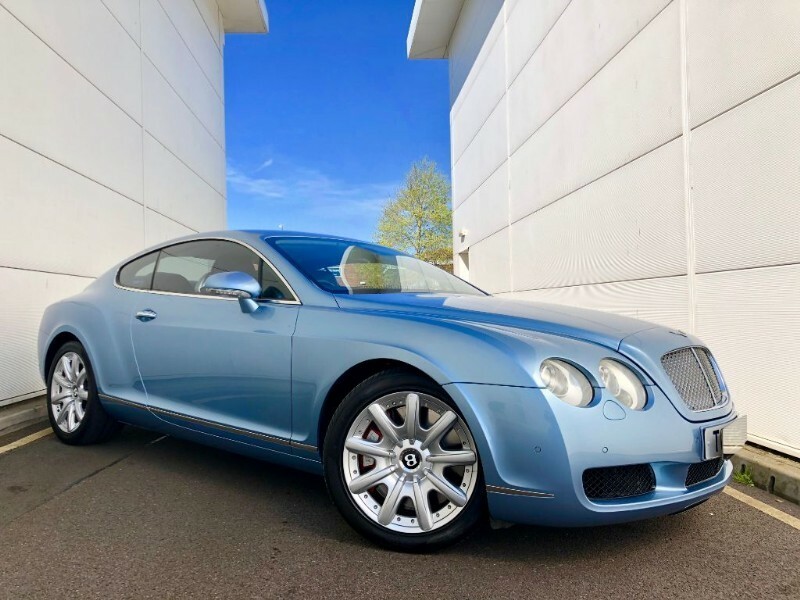 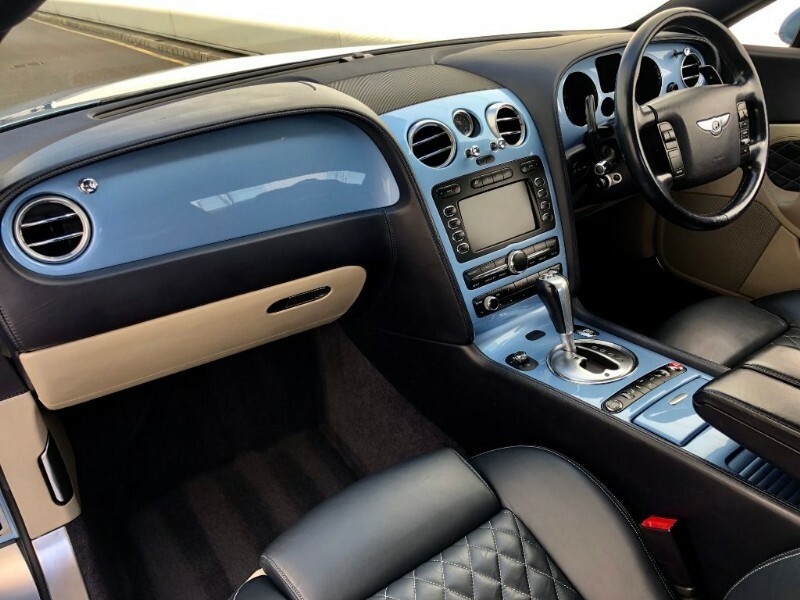 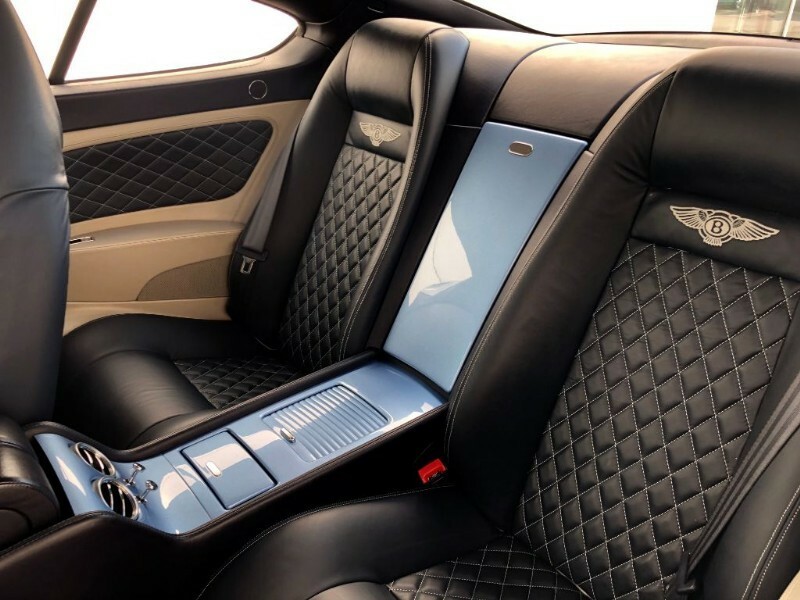 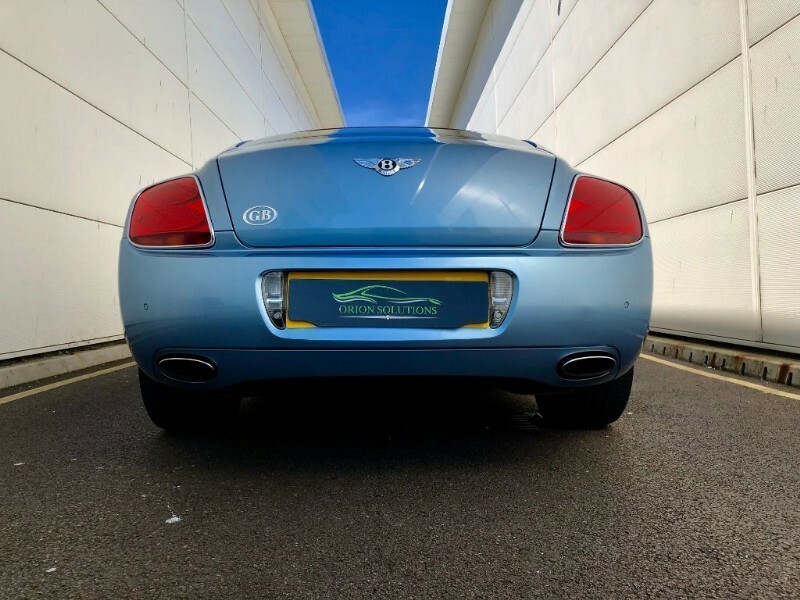 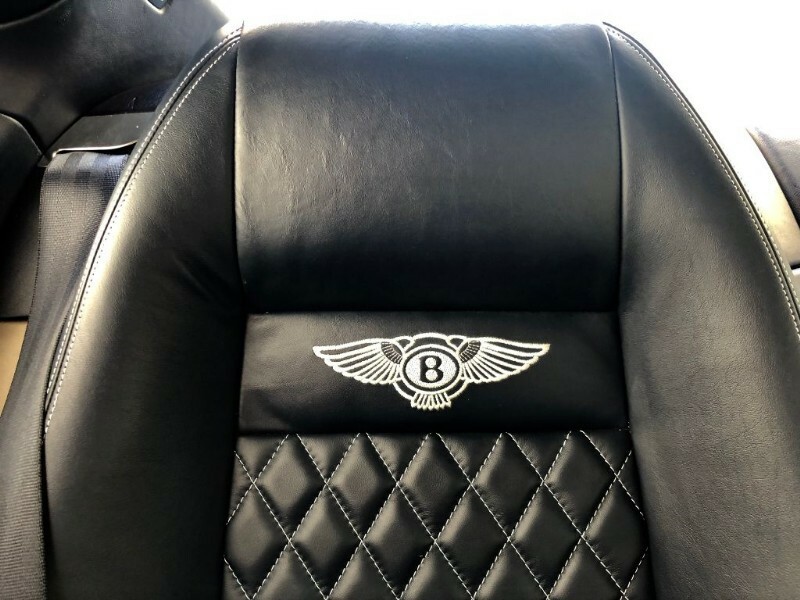 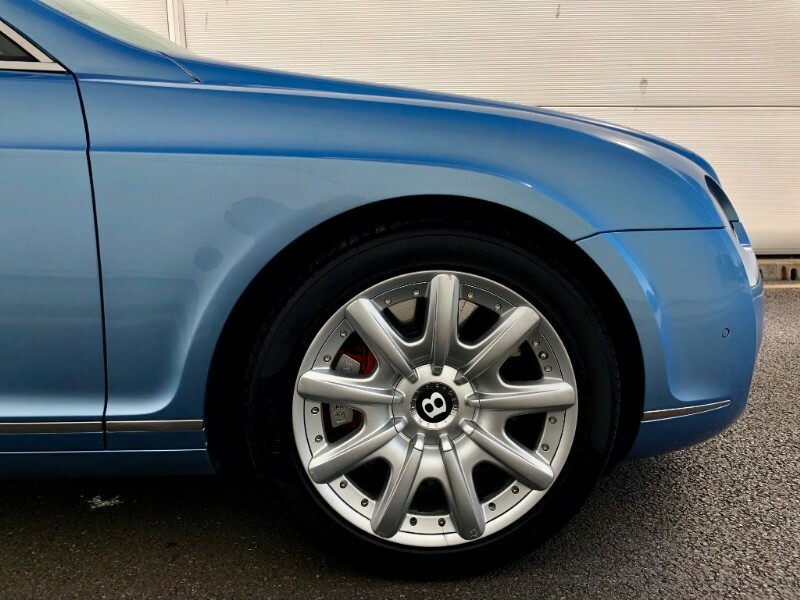 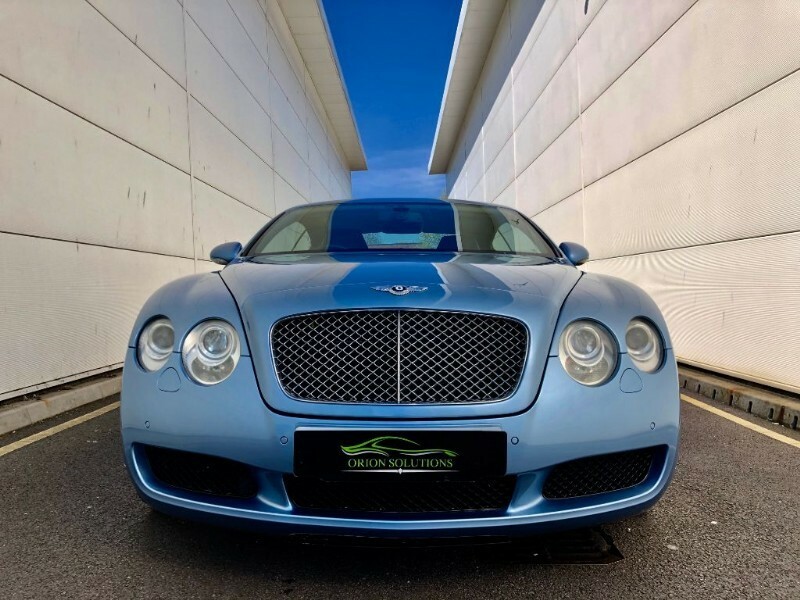 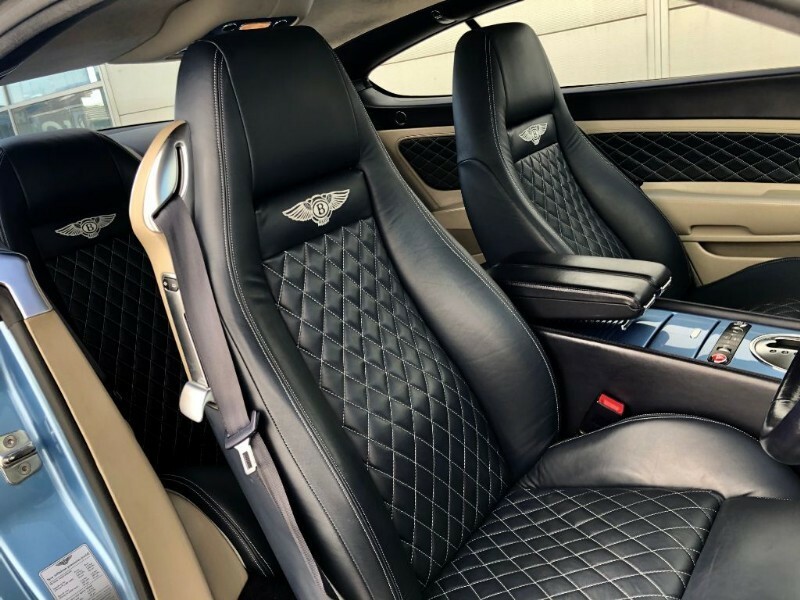 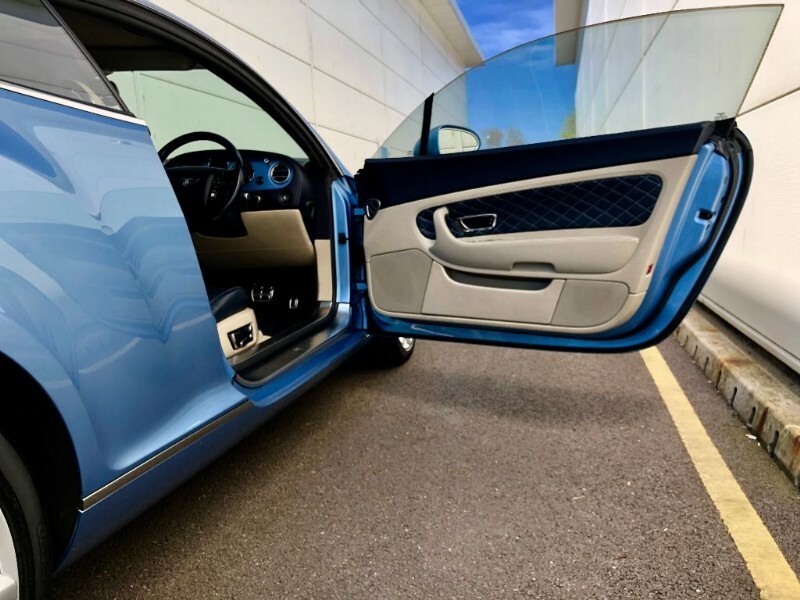 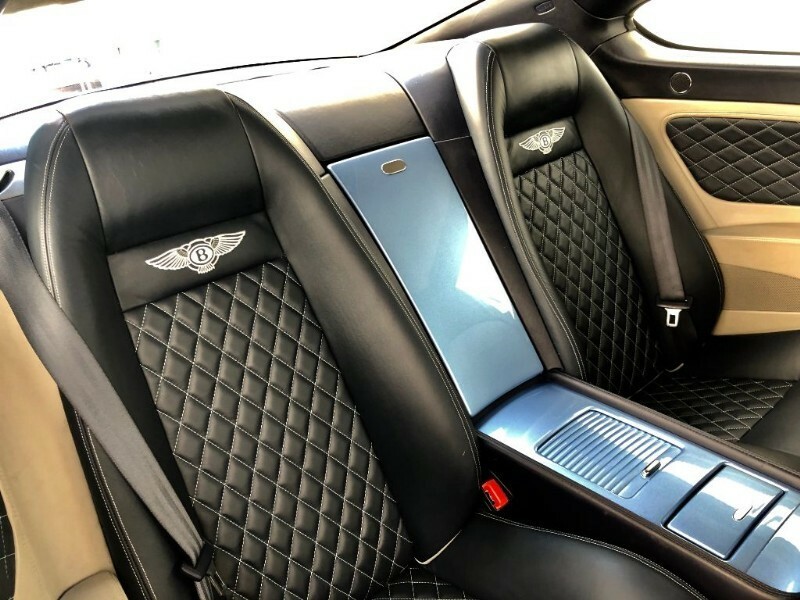 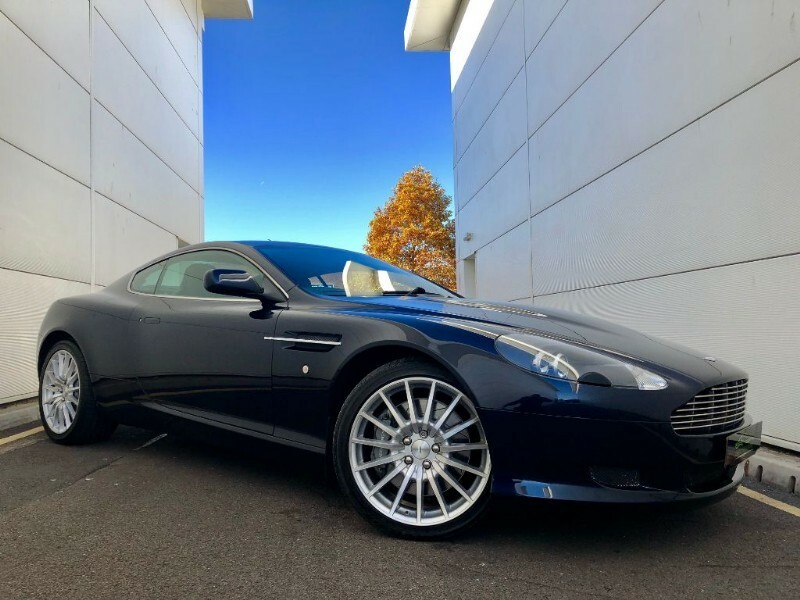 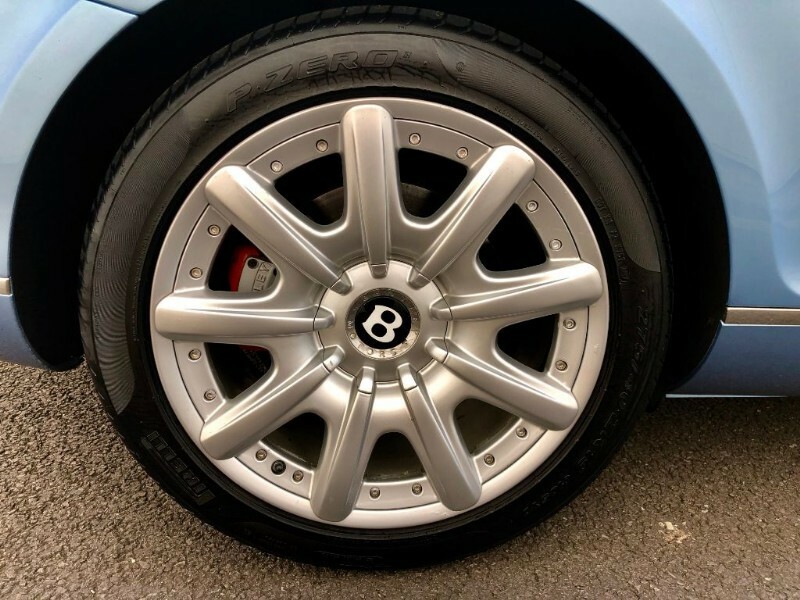 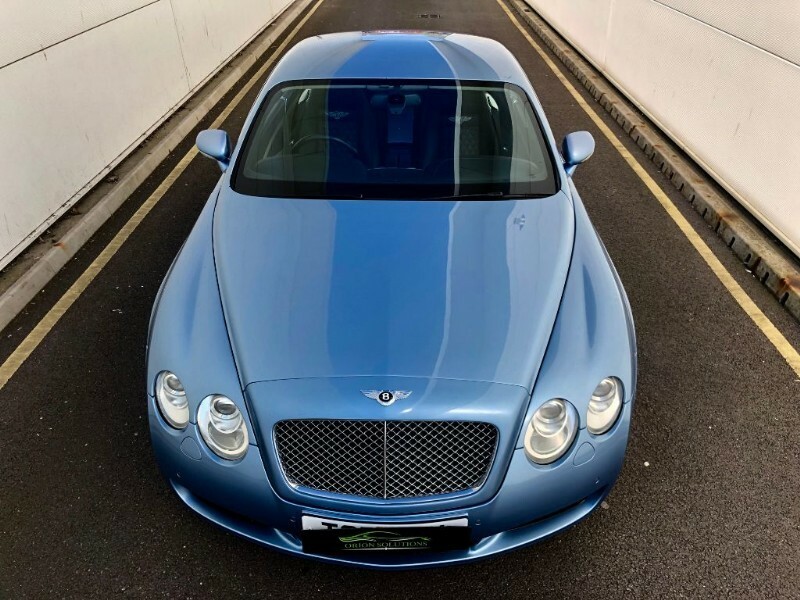 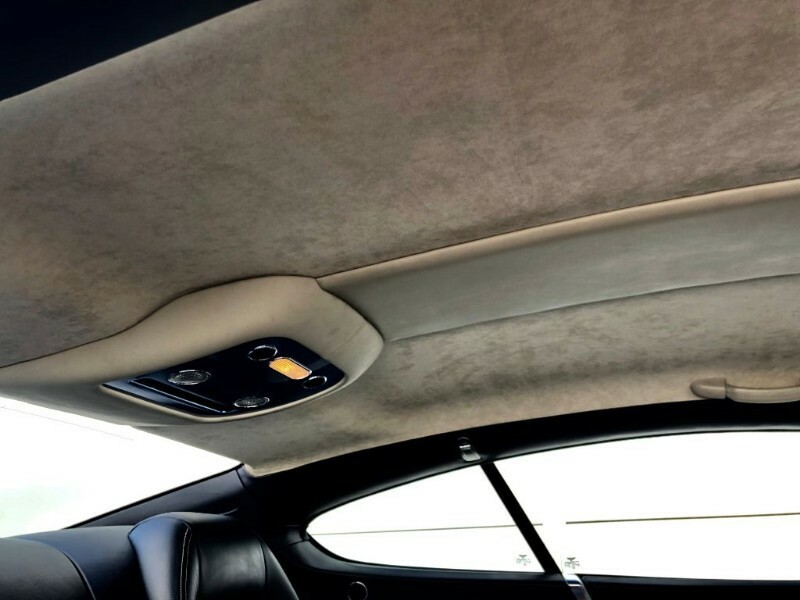 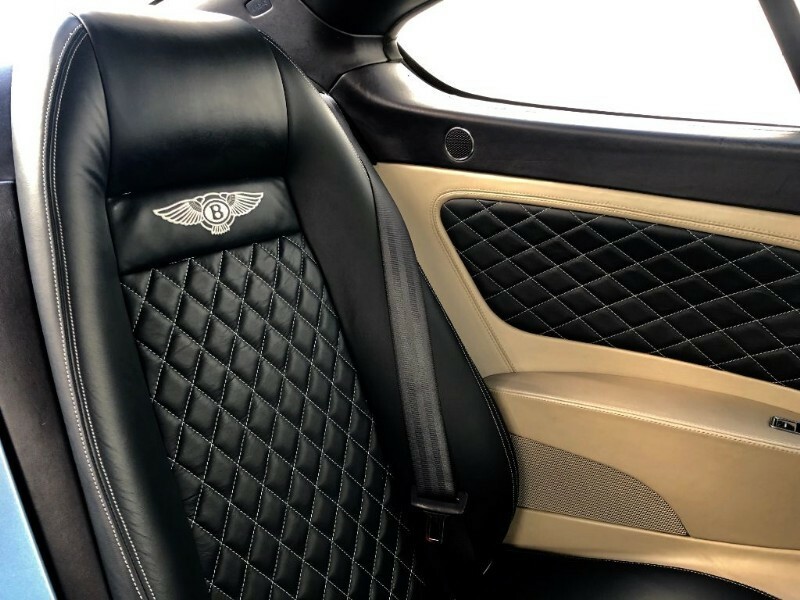 Orion solutions are proud to offer this Continental gt in the best colour combination with custom interior full service history in outstanding condition . 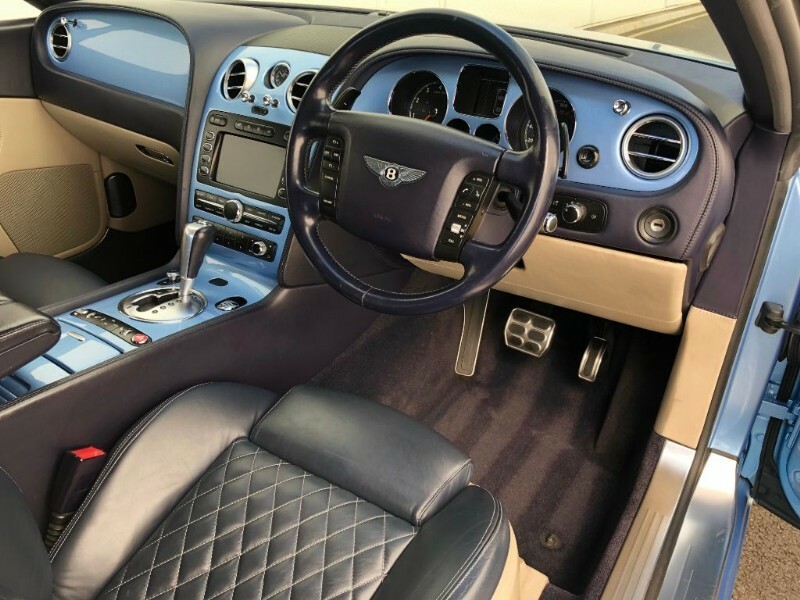 Please view the interior photos as this vehicle is better than mulliner with custom order interior complemented with fascia all colour coded in silverlake making this vehicle a unique example as there nothing out there quite like this , even the interior has been tastefully thought out with out of range cross silver diamond stitching complemented with nautic blue and Portland. 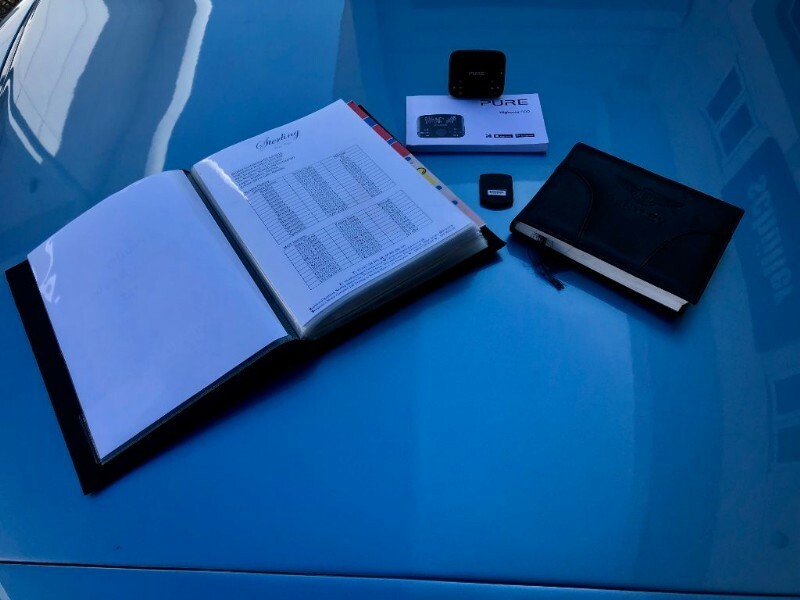 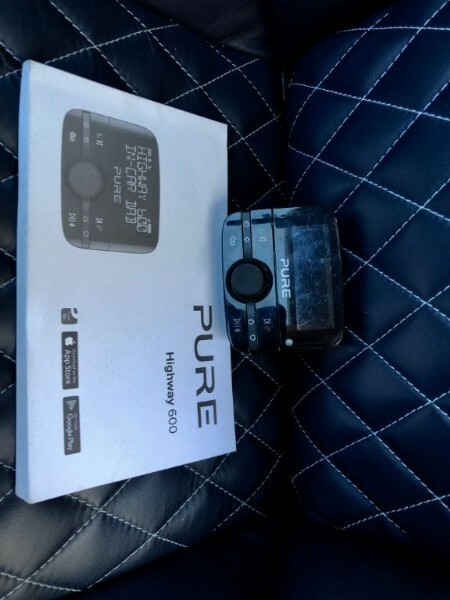 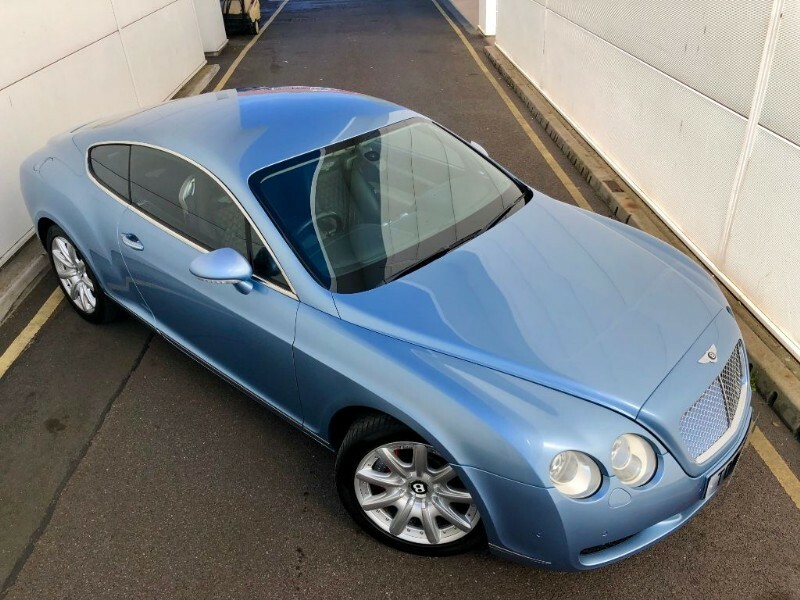 As for the cars condition inside and out is outstanding backed up with full service history only just serviced it also comes with original book packs 2 keys all nav discs probably the nicest early Bentley ive had the opportunity to retail. 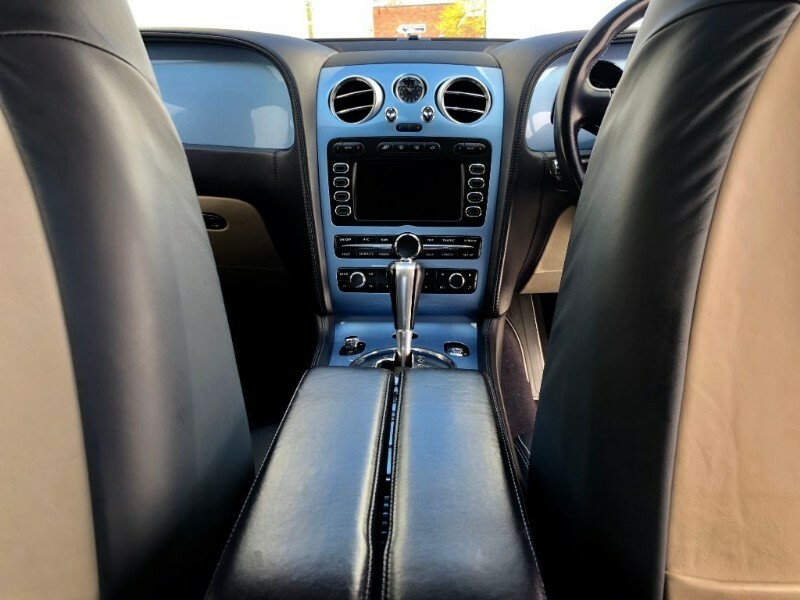 so please dont hesitate in calling orion solutions on 02920 371880. 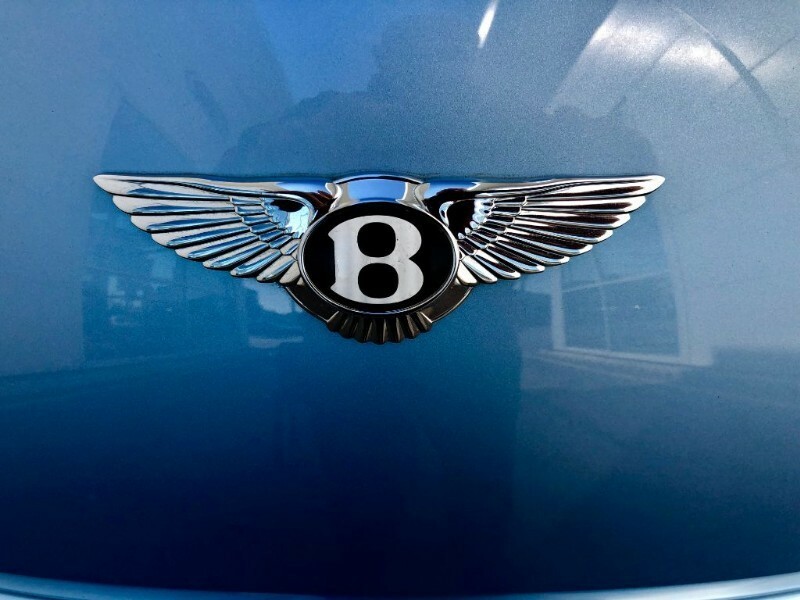 The time is now 3:08 pm and we are open until 3:30 pm today.